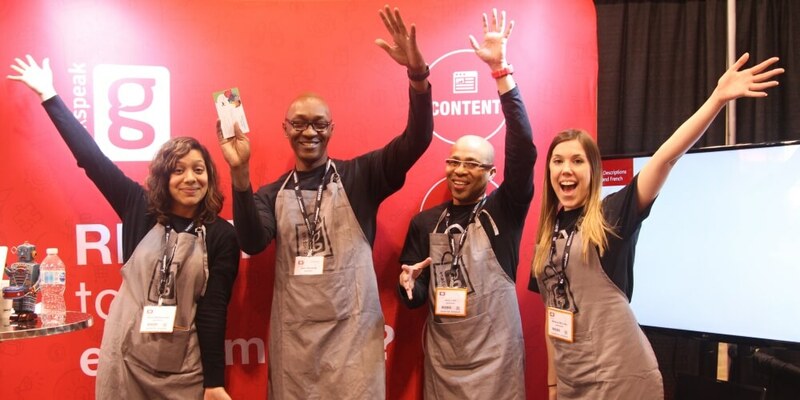 Last week, I had the opportunity to attend Canada’s largest digital marketing, retail, and advertising conference, DX3. 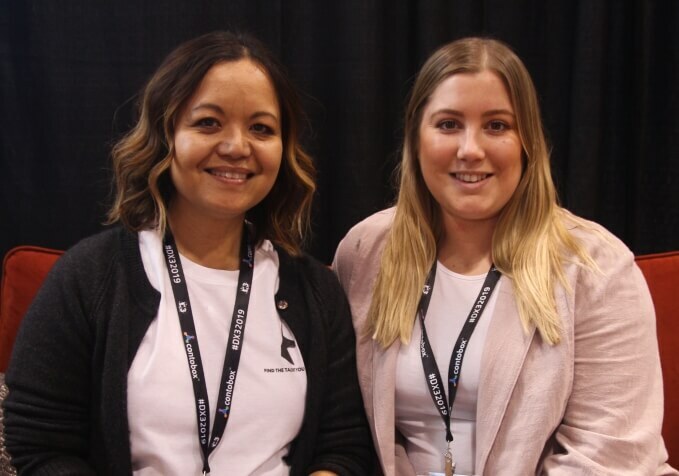 The Metro Convention Centre was packed with some of the hottest names in the start-up community and speakers from industry megabrands like Starbucks, Knix and Lululemon. My first stop was The Diversity Panel: Fearless Female Entrepreneurs which had an impressive lineup of female powerhouses: Helen Stevenson, Founder, President of Reformulary Group, Val Crisp, Founder of Watson, Daphne DeGroot, Co-Founder, CEO Justo Inc. Brokerage with moderator Elaine Kunda, founder of Disruption Ventures. What the panel lacked in actual diversity it made up with candid conversations about their entrepreneurial journey, experiencing fear of failure and navigating knowledge gaps. Their advice across the board: Ask for help, don’t be afraid to fail and surround yourself with people who see the world differently and have a different set of expertise than you do. “You can bring all that information in and make the same decisions but having people out there that have different expertise is really able to challenge you, and they might raise questions that you hadn’t thought of. So, although you need to keep your vision, I think it’s really really valuable to look and seek to others for help,” said Stevenson. Stevenson, who had difficulty getting funding for Reformulary Group but eventually received funding from a group of angel investors, also advised entrepreneurs to try and steer clear of banks and avoid Venture Capital funds. “One thing I’ve learned is that the banks are looking at the profitability. When you’re building a business you’re concerned about your top line revenue, and so the fact that you grow 50 per cent from one year to the next but your EBITDA is still negative, the banks push it away. They don’t want to see it. It’s no fault of theirs, it’s just the way banks lend money. The other thing is that I found that V. C’s are not great; they are not easy, at least the ones I went in front of…,” said Stevenson. Stevenson’s lack of faith in V.C. funding makes sense. 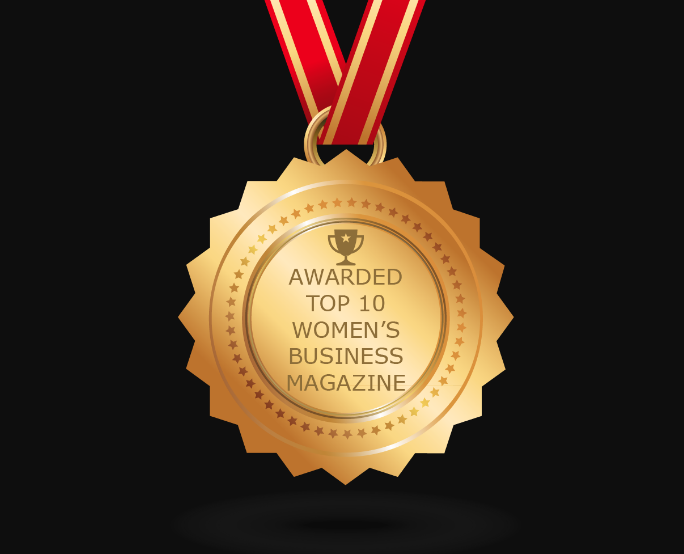 Last year, Fortune reported that female founders had received a meager 2 per cent of venture capital in 2017. These numbers just confirmed what so many female entrepreneurs are facing today: an uphill battle in order to acquire the funds to start and sustain their start-ups. 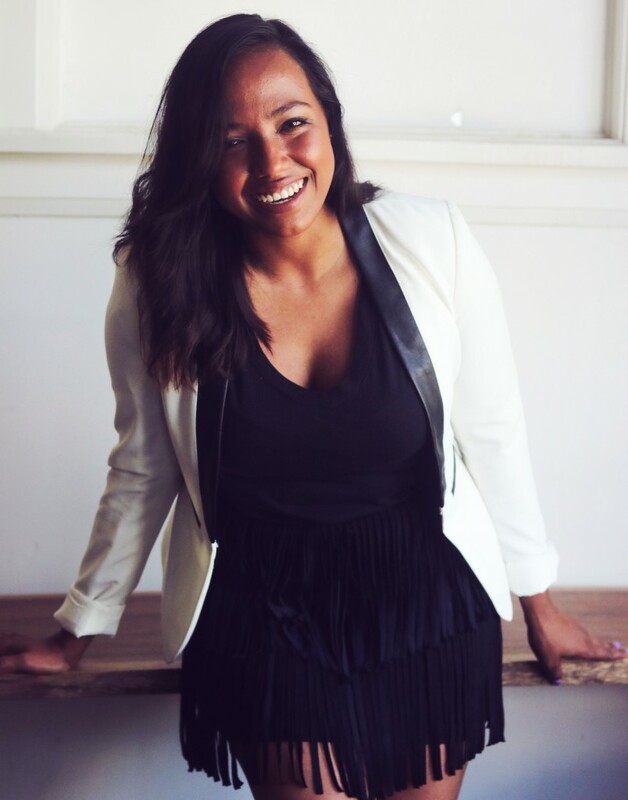 In an effort to balance the scales, companies like Disruption Ventures, founded by panel moderator Elaine Kunda, aims to help women access capital in order to grow their businesses and provide the support they need for longevity. Disruption Ventures has recently partnered with Scotiabank in order to take their support to the next level. From the left: Maria De Los Reyes, Director Client Services at Creative Niche and Jade Yourth, Marketing Manager at Creative Niche. DX3, Metro Convention Centre, 7 May 2019. The women also addressed the issue of affirmative action versus meritocracy in regards to providing more opportunities of leadership for women within their companies. Each panelist expressed progressive views of inclusivity but focused on the importance of diversity across the spectrum of race, gender, and religion, rather than just through the lens of gender equality. “Unfortunately, nobody asks whether this is an issue with men, and so my feeling is the cream always rises to the top. You want everyone at that table so you can have the best person possible rise to the top …let everyone in the room, despite gender, religion, race, and let go of whatever that unconscious bias is of what prevents people from being at the table,” said Crisp. 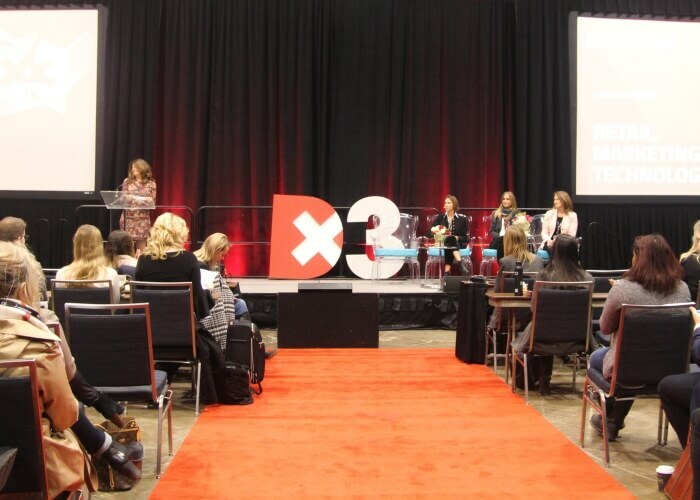 It’s great to know that Canadian female entrepreneurs are striving for diversity within the new workplaces they are establishing and that these conversations are at the forefront of conferences like DX3. This type of transparency, awareness, and accountability is a key part in pushing the needle towards more equal spaces and opportunities for women, minorities and other underrepresented groups. Geekspeak Team, DX3 2019. Toronto Metro Convention Centre, 7 March 2019. As the panel wrapped up, I made my way to the showroom floor. There’s a constant buzz of excitement as industry professionals explored over 50 exhibitor booths and sponsors. There are some recognizable names, but many are newer tech and marketing solutions, from cutting-edge e-commerce to VR for marketing; there’s even a friendly robot named Robo. Three exhibitors, in particular, caught my attention: Shipstation seems like the perfect tool for anyone who sells online and uses various e-commerce platforms. I love tools that simplify things and Shipstation does just that for e-commerce businesses by providing one master platform to handle all your orders and shipments. Brand new start-up Storecrossing has only been in business for a few months, but I think its modern business model has a lot of potential for small-scale Etsy sellers. With the e-commerce market becoming increasingly competitive, creating a strong brand and connecting with your audience has never been more important. Storecrossing has partnered with stores across the city to provide pop-up shops for only $8 per hour, a low cost of entry for connecting with new customers. Storytap was another standout. 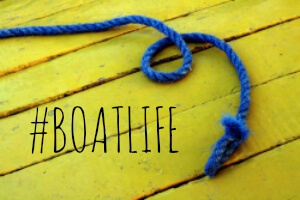 With video dominating online marketing this service is very timely. They make it easy to collect video reviews from your customers to help build brand trust and awareness. Next, I head into Agency 3.0 where I find out from experts in the industry: Are agencies dying? Check in on Friday for the answer to this question and many more key takeaways from DX3.